An industry association dedicated to advancing insurtech start-ups and innovation will be launched in Sydney this week, with partners including QBE, Suncorp, IAG and AUB Group. 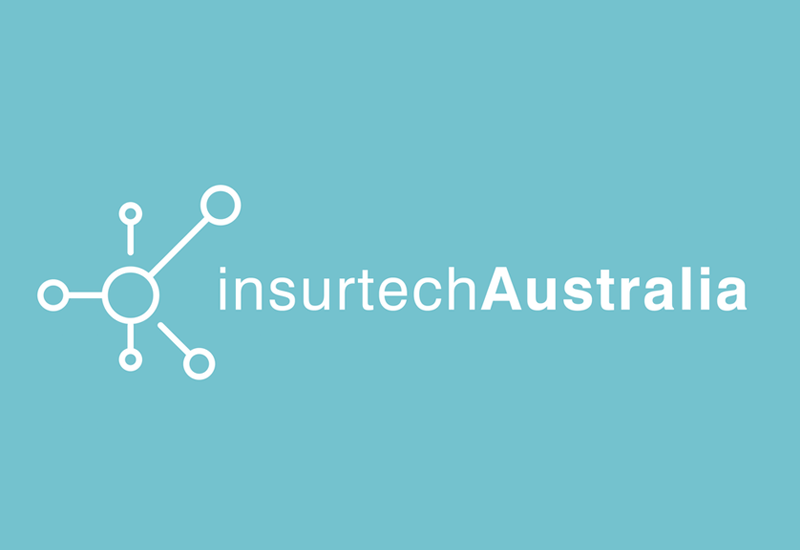 Insurtech Australia will operate as a national, non-profit organisation representing start-ups, insurers, reinsurers, brokers and related disciplines such as health, analytics, machine learning, Internet of Things and telematics. It is a standalone division of Fintech Australia, which started last year and has more than 100 members, providing a clear focal point for insurance issues and opportunities. “Insurtech is a rapidly growing sector worldwide, and Australia has the ideas and skills to compete,” the association’s co-founder Brenton Charnley said. Insurtech start-up members of Fintech Australia will have immediate membership of the new group, while corporate partners and industry participants can join separately. Other partners include Tank Stream Labs, York Butter Factory, the Australian and New Zealand Institute of Insurance and Finance, Macquarie Bank, Munich Re, EY, Envest, RAC Insurance and Oliver Wyman. More participants will be announced at the launch on Thursday. Founding insurtech members include Cover Genius, Swarm, Flamingo, Audeamus Risk, Friendsurance, Evari, Inside Mind and Insured by Us. According to researcher CB Insights, insurtech start-ups attracted about $US1.69 billion ($2.16 billion) last year, with only 1% of the investment coming to Australia.